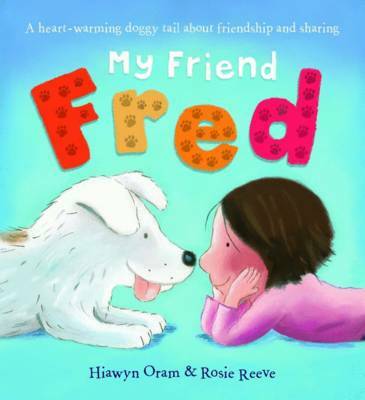 Rose's big sister tells her that Fred is the family dog. But Rose knows better - Fred is HER friend. Her friend Fred. But when Roe tries to keep Fred all to herself, she learns that sometimes sharing your best friend is the best way to stay best friends.